Leuella was born December 4, 1927 in Bryant, South Dakota to Louis and Mabel Gilbertson. Leuella graduated from Hayti High School. She was united in marriage to Curtis Lee on September 7, 1947. The couple made their home near Lake Norden. While raising a family, Leuella attended SDSU and graduated with a Bachelor of Science in Home Economics in January of 1969. During the summer of 1969 she accepted the position as Extension Agent for Tripp County and they moved to Winner. As the Extension Agent she taught many classes of beginning sewing and bread baking. 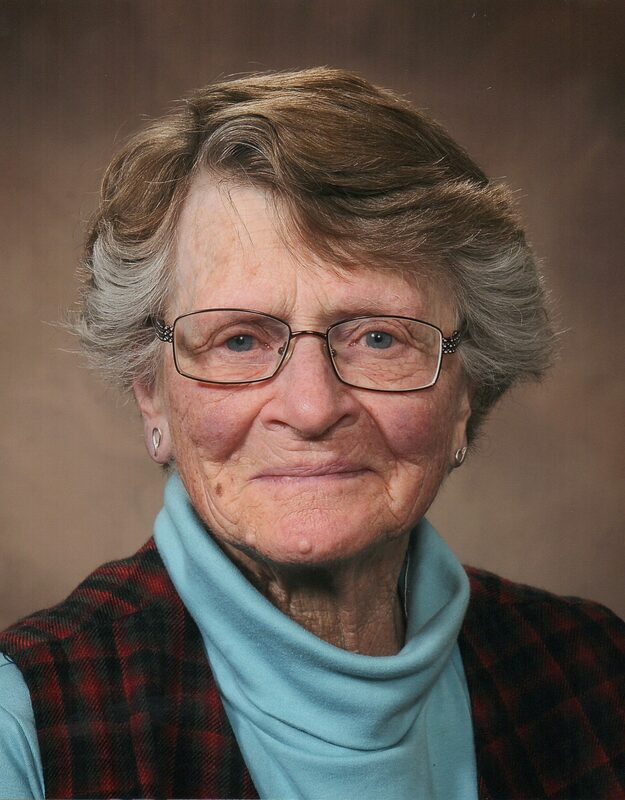 She thoroughly enjoyed teaching and assisting 4-H members and their 4-H clubs over the years. Leuella retired after 20 years of service. Leuella will always be remembered for her love of family and friends. She was well known for the beautiful flowers she grew, her peach pies and homemade buns. Faith was always an integral part of her life. Leuella attend Circle and Prayer Breakfast as a member of South Canyon Lutheran Church. Her values of kindness, respect of others, hard work, and strong faith were passed onto her children and grandchildren.